In the War Between. 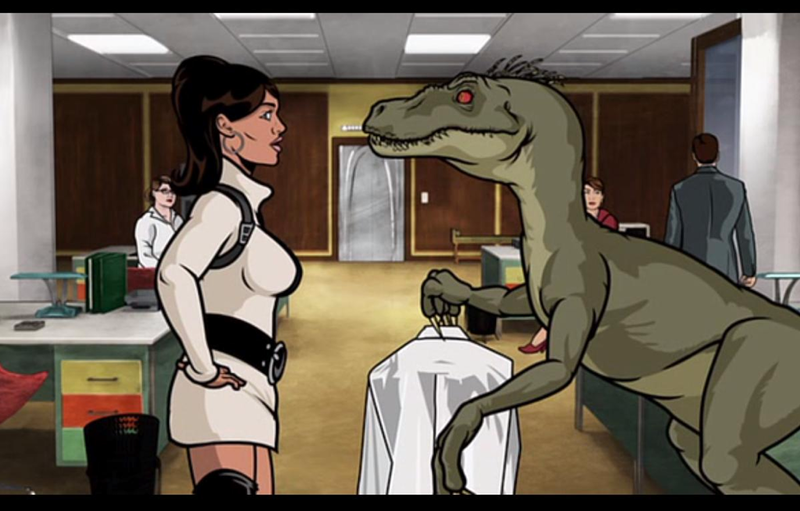 : Alternate Archer pilot where Archer is played by a Velociraptor. Alternate Archer pilot where Archer is played by a Velociraptor. Neko Case Sings Magic Man. I Wish This Was Fake. Daniel Records Coming Out to His Mother. "New Concept of Healthy Tea-Drinking." Jurassic Park Theme Beautifully Redone. I am awesome at Jenga. This Pretty Much Sums Up My Thursday. It's Always Valentine's Day in Philadelphia. This Man Made it to 100 Years Old With This Name. Auschwitz Souvenir Shops- That'll Do, Guys.